Coenzyme Q10 builds your body’s strength and endurance levels. As a result, anyone who subjects their body to very intense physical demands, for instance, top athletes, sportspeople, bodybuilders, military personnel and labourers, can use coenzyme Q10 to obtain significant benefits in relation to energy levels, general vitality and repairing muscles, bones and tendons. Many scientific studies have shown that Coenzyme Q10 can noticeably improve muscular endurance and strength, make for stronger tendons and bones and help the body to adapt to periods of intense physical effort. One special characteristic of coenzyme Q10 is that it boosts cell oxygenation and the generation of energy in cells, which has a knock-on effect on sportspersons’ physical condition and performance. Sportspeople may benefit from taking a coenzyme Q10 (CoQ10) supplement. It has been shown that ingesting 100 mg of CoQ10 daily for 4 to 8 weeks can help improve exercise tolerance. Coenzyme Q10 helps in the metabolism and absorption of vitamins, minerals and proteins during digestion. It also helps combat problems relating to obesity. Coenzyme Q10 is an excellent accompaniment to a healthy diet and can help fight diabetes and bad cholesterol. It helps eliminate bad fat and waste products in the blood and around cells. 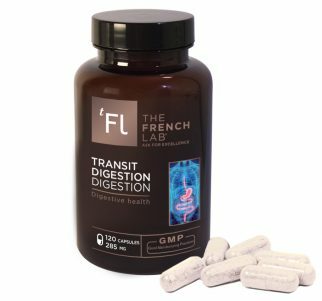 It is very effective at restoring the acid-base balance and therefore blood pH stability, since it removes organic waste products, toxins derived from pollutants, excess acids, tobacco, alcohol and poor dietary habits. In other words, it generally aids the metabolism, digestion, absorption and use of nutrients at intracellular level, whilst simultaneously ‘cleaning out’ the body. 50 to 75 % of heart patients have lower levels of CoQ10. The use of CoQ10 as a supplement to traditional treatments for heart failure is common in the Japanese, Russian and Israeli healthcare systems. 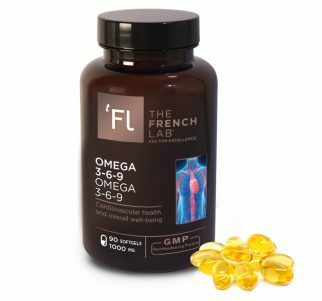 Several studies have indicated that taking a CoQ10 supplement has helped to treat heart failure in the shape of impaired cardiac pump function. Impressive results have been seen in patients treated with CoQ10, ranging from a three year extension in life expectancy on average to a 53% reduction in the frequency of angina attacks and a general improvement in quality of life. The impact is greater in the case of patients suffering from mild or moderate heart failure and when they are not taking Angiotensin-converting-enzyme inhibitors (ACE inhibitors). The authors of a meta-analysis published in 2007 looked at 12 clinical trials (362 people in total). They concluded that CoQ10 could reduce systolic pressure in people suffering from high blood pressure by1.7 cmHg (centimetres of mercury) and diastolic pressure by 1 cmHg without causing any major undesirable side effects. Statins stop cholesterol from forming in the liver. As a secondary effect, they lower the production of ubiquinone which may lead to muscular pains and a need for more CoQ10; a dietary supplement may be useful in these circumstances. Coenzyme Q10 can improve skin health and appearance thanks to its powerful remineralizing and antioxidant properties. This has made it very popular with women all over the world and there are certain actresses and models who are happy to admit to using Coenzyme Q10 regularly. It promotes more supple, softer skin and a glowing, radiant look. It acts upon dry, dehydrated, red and irritated skin. Contrary to received wisdom, Coenzyme is beneficial not just for skin cells, but for all the human body’s cells. 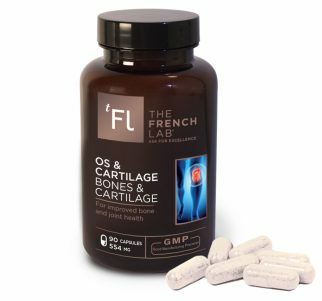 Different scientific studies of Coenzyme Q10 have shown that it is very effective at improving the vitality and strength of bones, teeth, hair, nails and skin cells, especially when taken regularly over the course of several weeks. Thanks to its powerful remineralizing and antioxidant properties, Coenzyme Q10 repairs DNA and boosts the production of cells that develop into skin, nails, hair, muscles and tendons. Coenzyme Q10 can help stave off the effects of ageing right throughout the body. As CoQ10 levels drop with age, taking a CoQ10 supplement can help fight the signs of ageing on the skin, namely wrinkles and the skin’s resistance to ‘wear and tear’. After performing skin biopsies on older individuals, researchers have discovered that the mitochondria in the epidermal cells (keratinocytes) of these subjects function less effectively than those in younger subjects. CoQ10 helps to redress this balance and is a favourite antioxidant in the armoury of weapons to combat the effects of ageing upon the skin. It has recently been shown that CoQ10 levels are particularly low in people suffering from Parkinson’s disease. A second study demonstrated that a dose of 1200 mg per day improved the symptoms of some patients. Coenzyme Q10 boosts the body’s immune system, although this isn’t its primary function. 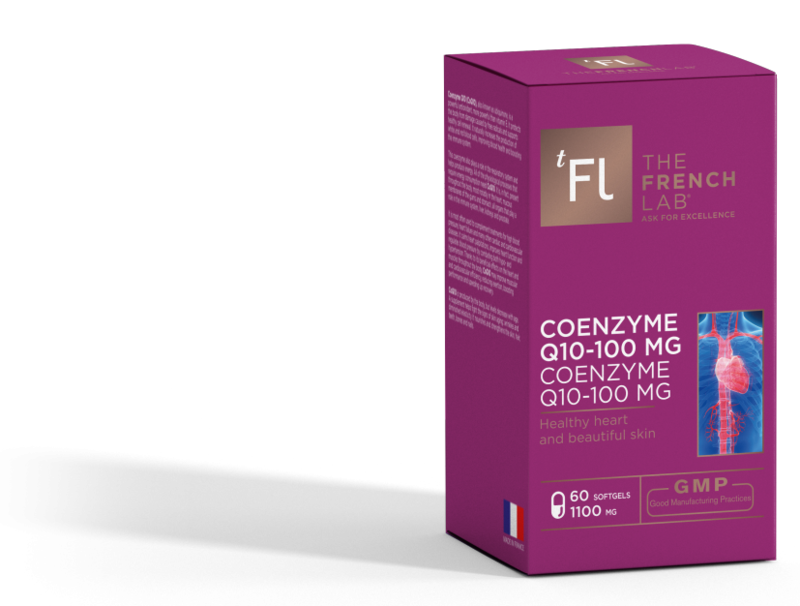 Coenzyme Q10 strengthens white and red blood cells, making for a more effective response to both internal and external attacks from viruses, bacteria and fungi which can be harmful to the body’s proper functioning. Furthermore, it has been shown that Coenzyme Q10 boosts cell oxygenation. This is important because in the absence of cellular oxygenation, cells mutate and cancer develops, rapidly attacking other cells. Moreover, Coenzyme Q10 increases the production of T cells. These white blood cells play a very important role in the body’s immune system by helping protect the body’s key cells and organs, fighting mutations, the effects of environmental radiation and cancerous cells. People suffering from cancer, tumours and auto-immune illnesses typically have much lower levels of Coenzyme Q10 than the average person. 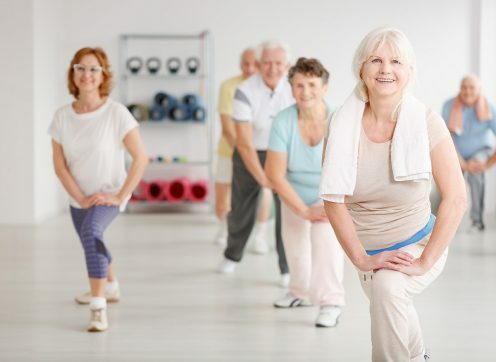 As we get older, our energy levels drop and tiredness can become the norm: lack of ‘get up and go’, mild depression, a more pessimistic outlook on life, wider cognitive consequences relating to lack of energy etc. Soybean oil, bovine gelatin (coating agent), glycerol, coenzyme Q10, water, iron oxide. 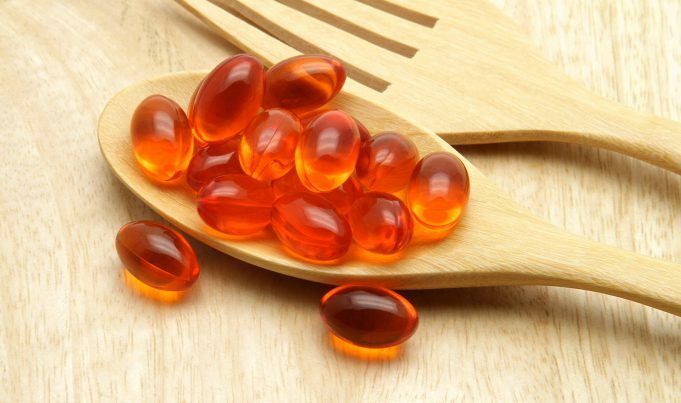 As a precautionary measure, Coenzyme Q10 should not be taken by young children and pregnant women. Uncommon side effects include mild nausea and appetite loss. If this happens, it is recommended you temporarily reduce the dosage you are taking until your body has got used to this product. Coenzyme Q10 has been in use for several decades now so how it is to be used and its side effects are well-known. 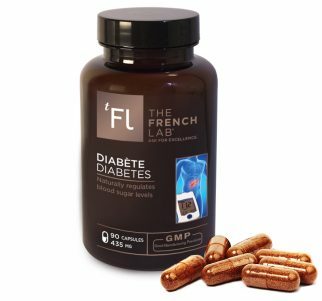 It is a safe dietary supplement that’s used daily by many people in Asia, the USA, Canada and Europe. Individuals suffering from heart conditions or issues should consult a healthcare professional before taking this product.